Talvor Motorhomes are the manufacture for Apollo Motorhomes. Dualcom Technology Ltd approached Talvor Motorhomes April 2011, with various options to upgrade from traditional fluorescent and halogen lighting to LED. 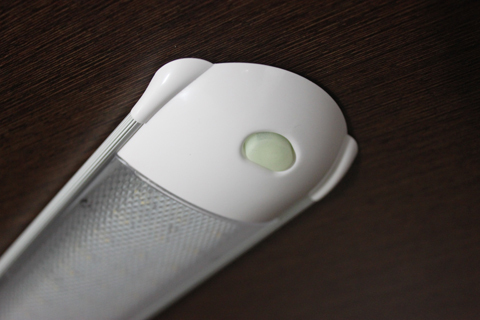 From past experience Talvor had with LED lighting, they were reluctant to change; this due to quality of lighting, and general light output from another company trial only 12 months prior. each vehicle overnight, it was recognised that our product far exceeded expectations, and an agreement to supply our product for all new machines was made instantly. To go one step further, Dualcom had a LED light fitting specifically developed to fit an area in the cabin, which matched the new style changeover. We worked with the production manager of Talvor Motorhomes at the time, gaining valuable input to the size and aesthetics they wanted for the production units. This lighting range has become a standard not only in all Apollo NZ vehicles, but in the Australian operation also. This contract helped establish a good base product for our Distributor in Australia, who is picking up similar contracts, and doing many commercial projects with our product range now in Australia.